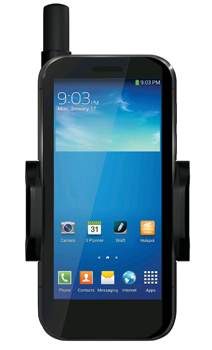 Thuraya SatSleeve+ is a handheld satellite terminal that enables iPhone and Android mobile devices to access satellite communication services over the Thuraya satellite network. SatSleeve+ Fact Sheet, Brochure, FAQ. 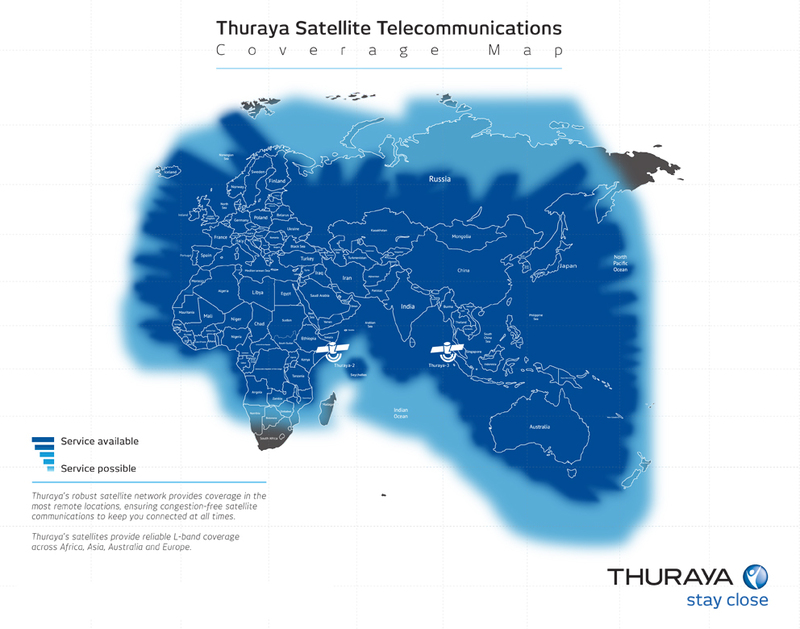 Your Thuraya SatSleeve+ comes with a prepaid service plan, so you don't have to worry about credit checks or security deposits.